Notre solution de Gestion de transport répond à un but : simplifier votre réseau de transport. 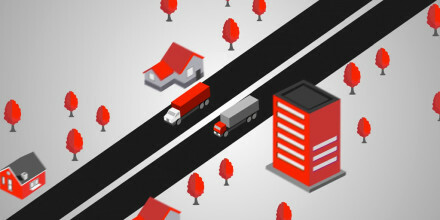 Your transportation network should be flexible, efficient, and perfectly in tune with the dynamic nature of your business. But, managing a transportation network can be time consuming and costly. Like many shippers, you may be looking for ways to reduce freight costs, improve service levels, and drive efficiencies. That’s where we can help. From network design and optimization to planning, procurement, and tracking shipments, Ryder offers the insight, management expertise, purchasing power, and standard operating practices it takes to improve visibility, make better use of assets, reduce costs, and improve customer service. With a dramatic seasonal peak during the annual spring planting season, Windmill Farms Nurseries needed a transportation solution to scale with their business needs and allow them to focus on their core business. 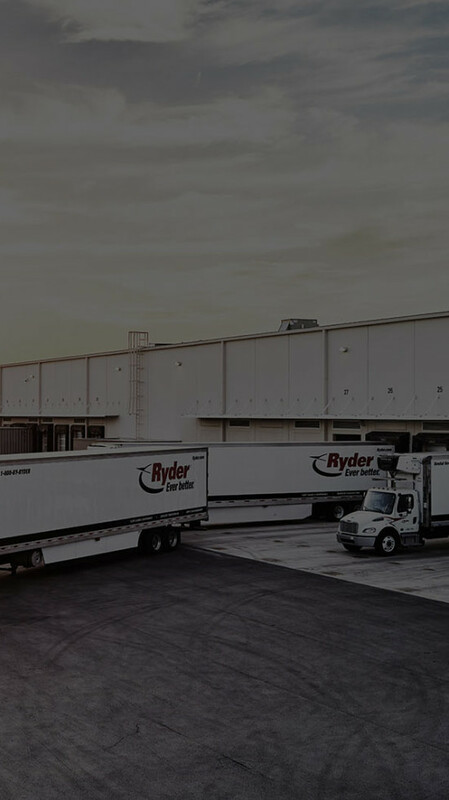 Windmill Farms contracted Ryder for a dedicated solution with transportation management to give the Florida nursery the flexibility to manage seasonal demand and deliver exceptional customer service with on-time deliveries and highly-trained, professional drivers. 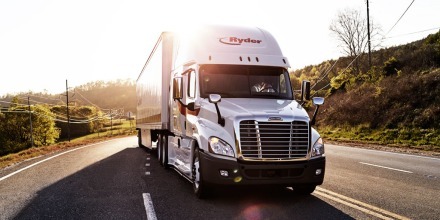 Faster clearance and flowing commerce with Ryder's NAFTA know-how. Crossing borders with ease for over 40 years. Get a more efficient transportation network and cut costs with Ryder TranSync, our advanced technology tool that optimizes your fleet to the lowest network cost. Every business is unique and we could love to talk about how we can help yours. Please tell us a little bit about yourself so we can make sure the right person gives you a call. What is your company size (annual sales revenue)? With our Dedicated Transportation solution, Royal Building Products not only got the trucks and drivers they needed, but also optimized their entire operation, saving the construction company over $700,000 a year. Load-by-load, Ryder TranSync, a patent-pending, automated technology tool compares common carrier costs with your fleet costs, taking into consideration all the variables. Not only is freight delivered on-time, but businesses get an optimized transportation network to the lowest effective operational cost.